Thank You for visiting our online store. 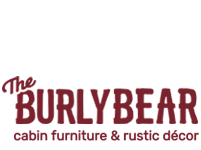 The Burly Bear opened its retail store doors In May of 2000 in the resort town of Pinetop, located in The White Mountains of Arizona. We fired up the chainsaws and have been making piles and piles of saw dust ever since. We offer a huge range of chainsaw carvings for sale. We have now expanded to an online store to better serve our present and future customers. The Burly Bear has been featured in national magazines, and television shows the most recent being Arizona Highways TV. We invite you to view and shop our online store frequently. 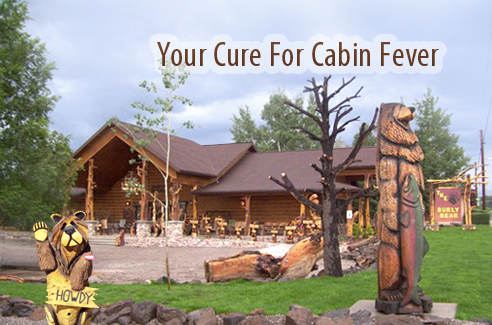 We will continue in our efforts to make your visit to our website an enjoyable and entertaining experience. Please be patient with us as we develop more product lines and hopefully one day rebuild the store front we miss so much. If you can't find what you are looking for on our site we can probably find it for you, and we will match like product pricing. If you have any suggestions, ideas or issues that you want to discuss please send your comments to us at info@theburlybear.com or call us at 928-367-2327 and we will return your call as soon as possible. And again, enjoy your visit and please tell others about us.